My last post was back in September…. I was going to post that I was taking a break in October, but that never happened. My college roommate from Minnesota visit me at the end of the month and we hung out for a week straight in Tijuana. We had plenty of adventures, but we also learned that we can’t drink as much as we did in college. I’ve been very busy, no time to party all night and write about it the next day. I got a regular job in retail at a soccer store in San Diego to have a more steady income and to get a van for the tours. I keep getting emails for Tijuana Adventures… I’ve been having all sorts of adventures but no time to post about it and I keep forgetting to take pictures. I had an important tour some months back with a group of 10 (5 married couples). Before meeting them, I took a nap in a co-workers car in the parking lot outside work. And in 2015 I have already had two adventures!!! I had one booked since last year for a Veggie and Brewery tour that is coming up next Saturday (will post about it later). But out of nowhere I got two last minute tours that ended up being really awesome. Through the tour he kept thanking me, it was a wonderful time. The second one was with friends of friends. 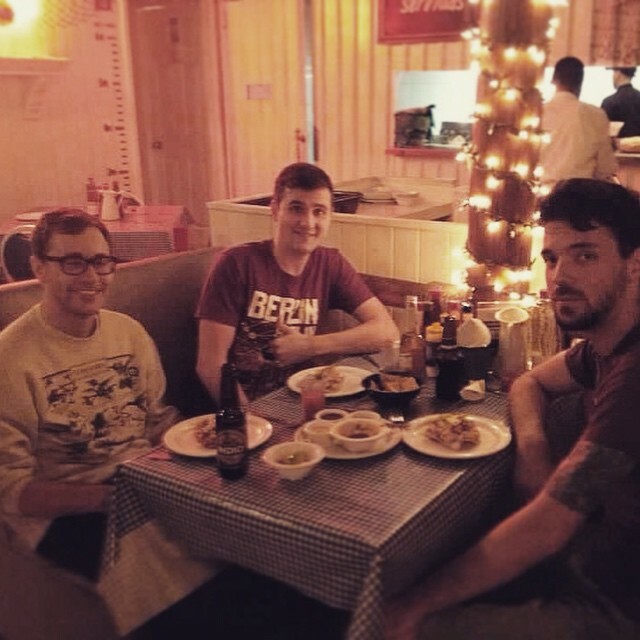 A guy from Alabama (Ed) and one from Minnesota (Chris) were roommates in France, Chris visited Ed to Los Angeles where he currently lives and they came down to Tijuana. We went on a classic Tj Adventure party blender with live music shows by Innerds and Octagrape at Mous Tache, street tacos and plenty of drinks. 2015 seems promising for a lot of tours! If I am lucky, I might be able to quit my job and party with tourists for a living…. make my dream come true… come party… come have a Tijuana Adventure! 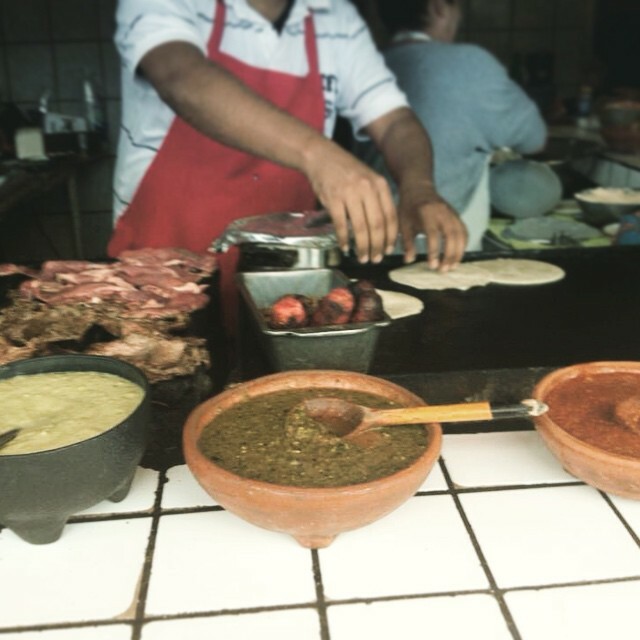 PreviousIt’s been a year of Tijuana Adventure and there’s much more to come!